Kpopconcerts had the wonderful opportunity to interview eSNa, the Cali girl who is the mastermind behind many of K-Pop’s top hit songs. Born and raised in Los Angeles, the singer-songwriter established her art after studying Jazz vocals at UCLA and releasing her music on her personal Youtube channel,herself on Youtube as Esnathesinger. She pursued her career as a singer-songwriter after signing with RBW Entertainment (then WA Entertainment) where she released her first single, “Bite My Lower Lips” from The Heirs OST. Since then, she has released one EP titled eSNa The Singer that featured Korean rappers San E and Flowsik. eSNa has penned several masterpieces such as Soyou and Junggigo‘s “Some,” Wheesung and Gummy‘s “Special Love,” and several Mamamoo tracks like “Piano Man,” “Don’t Be Happy,” “Hello,” and more. 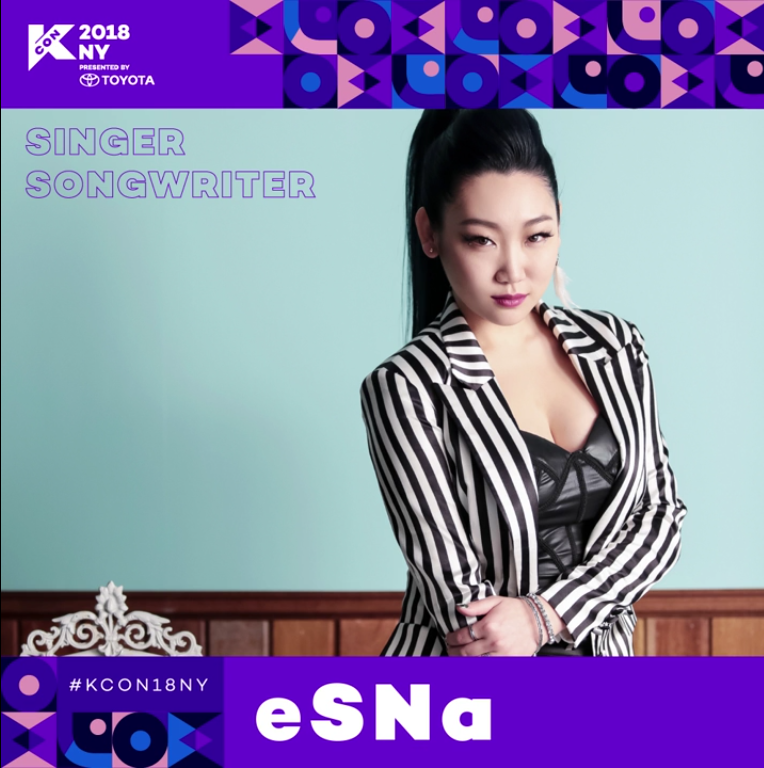 We had a chat with eSNa at KCON 18 NY and picked her brain on the ins and out of the singer-songwriter sphere in K-Pop. Check it out below! KPC: How do you approach writing for other artists differently from when you’re writing for yourself? eSNa: When I’m writing for myself, there are no boundaries. I write the way that I want to. But when I have to write for someone else, I have to keep in mind that it’s for another person so that means that I have to make sure that it fits their vocal color, it fits their vocal range, and it fits their color as an artist. So I’m a little more careful when I’m writing for someone else whereas if I’m writing for myself. It’s like a free for all. KPC: Growing up here in the States, how has it influenced you musically as a songwriter and producer in Korea? eSNa: I think people definitely can tell that I’m not from Korea because there’s a certain depth of emotion that I think you only get when you kinda grow up in the States. [I’m] surrounded by such a myriad of cultures so then I can kinda take what I like musically from all these different cultures I grew up with. They can definitely tell in my tone, maybe even in my phrasing or just the way I express things basically. They can tell that I’m definitely not from Korea. KPC: The South Korean music industry is highly competitive and dynamic. In terms of opportunities, where do you see independent artists making their mark in such a competitive space? eSNa: People still struggle y’know? I’m still struggling too! Because Korea is so structured and there is a hierarchy *laughs* there that’s really hard for you to move your way in, because it’s such a structured system. But at the same time, Korea is so sporadic and so random, that you’d never know what is gonna blow up. So, I think it’s just important for you to just stick to what you’re doing. Believe in it as much as you need to and keep at it, and ALWAYS be prepared, and one day I think it’ll just happen. Cause honestly no one can tell you, “If you do it this way, you’re gonna make it.” ESPECIALLY in Korea. Because so many idols do follow that same system and they’re fighting neck-to-neck to get recognition. So I think in the end it’s honestly is just being true to your color, really being ready for whatever opportunity comes your way, and sticking to your color, no matter what it is. KPC: Do you have any artist(s) in mind that you would like to work with in the future? eSNa: I have a lot! In Korea, I really like Dean, Crush, and Zion.T. They’re all those R&B, very soulful singers. And they’re very unique in their own way. I would love to work with them! And in America, John Legend is one that I really wanna sing a duet with. I actually got the chance to meet him and that was amazing! Maybe even…y’know everyone in the world wants to [do a duet with] Beyonce. I would never hold a candle up to her but if that day ever comes, I would love to! And Michael Buble because I LOVE jazz, I grew up singing jazz. 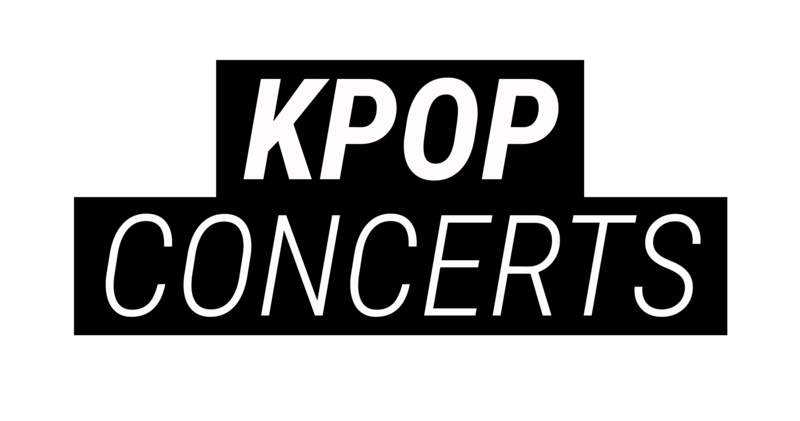 KPC: The Korean Wave (Hallyu) has grown tremendously over the last five years. What do you think is the key to its success? 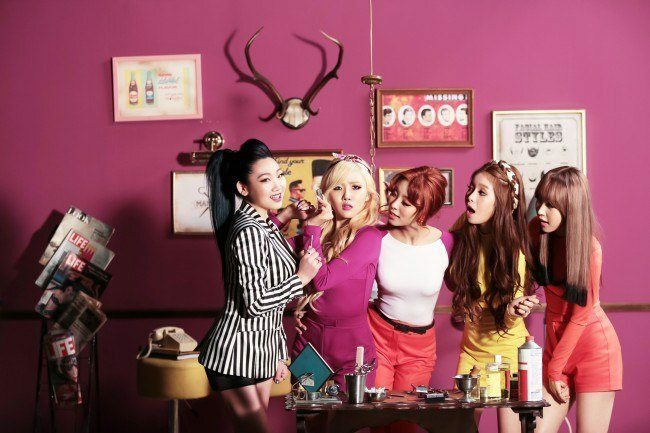 eSNa: I think, we were just being us. K-Pop was being K-Pop and all of a sudden, it just took off. We were steadily doing our thing, and for whatever reason it may have been…maybe the boom of social media? The fact that it was so much more easily accessible from other countries, maybe that’s what it was. Girl group and boy group. That structure, was actually a Stateside and an England side thing. We had N’Sync, TLC, Destiny’s Child, and Spice Girls. And I think because Korea tends to catch on a little later, but they make it somehow bigger and crazier, and I think that’s what they did with K-pop. They followed that trendy structure and we made it completely our own and we took off. It caught on with the rest of the world and..I think someone mentioned their mom said, “I remember in my time during the Beatles, the fans would go crazy over these idols like they are right now.” That’s really crazy to hear that! KPC: What advice would you give aspiring musicians and songwriters? eSNa: Really take your time to learn and craft yourself as well as you can and to really just be prepared for whatever opportunities come your way. And that goes for everything! Your singing, practicing, honing your skills as a musician if you play an instrument, and even taking care of yourself physically because no matter what it is, you are presenting yourself to a mass public and they’re gonna have to love you for what you are. I don’t think you ever have to change yourself to fit a certain mold, but if you’re what you are, then you better be damn proud of it. That just incorporates everything. If you’re gonna be proud of yourself you’re definitely going to take care of yourself. Physically, and your talent, your mental health, everything! Make sure that you’re at a place that you’re always proud of yourself then you’ll get to where you need to. KPC: What’s can your fans expect from you for the rest 2018? eSNa: I am working right now in the studio to put out some music so hopefully by the Fall/Winter time, I’ll have new music out for you guys. I haven’t released anything just as eSNa in a really long time (almost two years)! So I’m kinda itching to get music out for you guys. Hopefully I’ll have something new soon. Interviewed by: Natalie J. & Justin W.
[EVENT] (G)I-DLE to Hold Flashmob and Concert in New York on August 4-5!